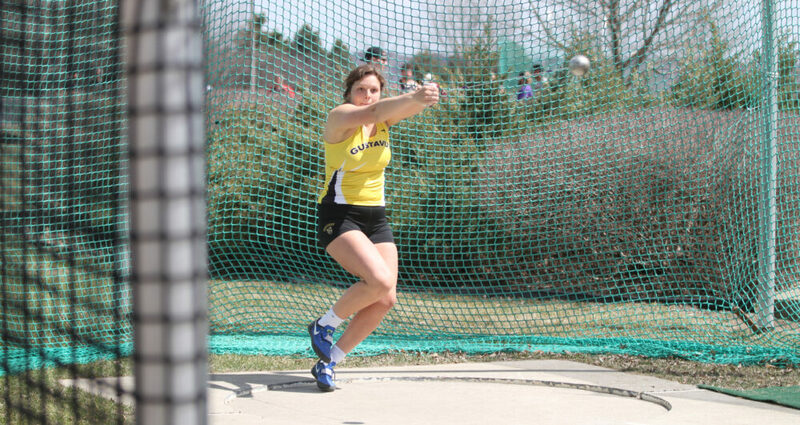 CEDAR RAPIDS, Iowa – The Gustavus women’s track & field team competed at the Mustang Open at Mount Mercy University on Saturday as a full team for the first time this outdoor season. Megan Hill, Sara Moen, Tierney Winter, Haley Anderson, Abigail Schnabel, Katie Keelin, and Annalee Olson-Sola all led the Gusties with first place finishes in their respective events. Gustavus next competes at Carleton on Saturday.